Derived from the Portuguese name Pão de Castela, meaning “bread from Castile”, these cakes are loved for their fluffy and light-as-air texture. 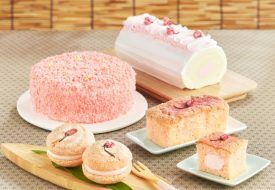 From croissants to cheese tarts and now Castella Cakes, Antoinette spares no effort in catching up with the latest food trends. 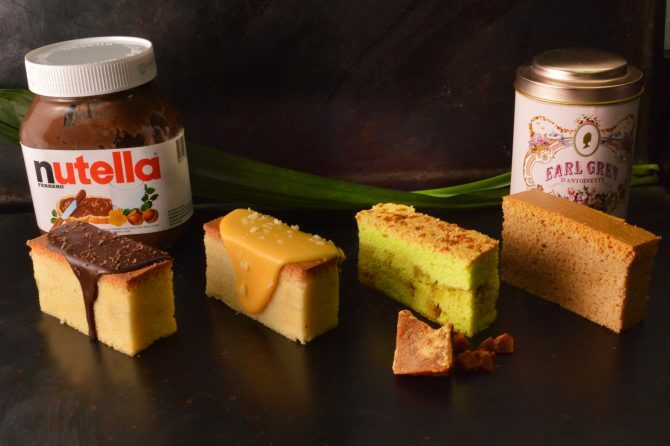 This time, Chef Pang has launched The Queen’s Castella Cake Collection (from $8), which features a lighter take on the sweet treat. The cakes are made without baking powder and lifted purely by meringue, and baked low and slow in a bain marie to achieve a light and fluffy texture. 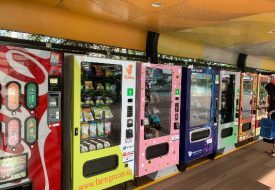 A total of six flavours, Vanilla, Vanilla Cheese, Earl Grey, Earl Grey Cheese, Nutella and Ondeh Ondeh have been launched. While the savoury cheese flavours didn’t appeal to us, our taste buds were drawn to the fragrant Ondeh Ondeh, nestled with gula melaka. #02-33/34, Mandarin Gallery, 333A Orchard Road.